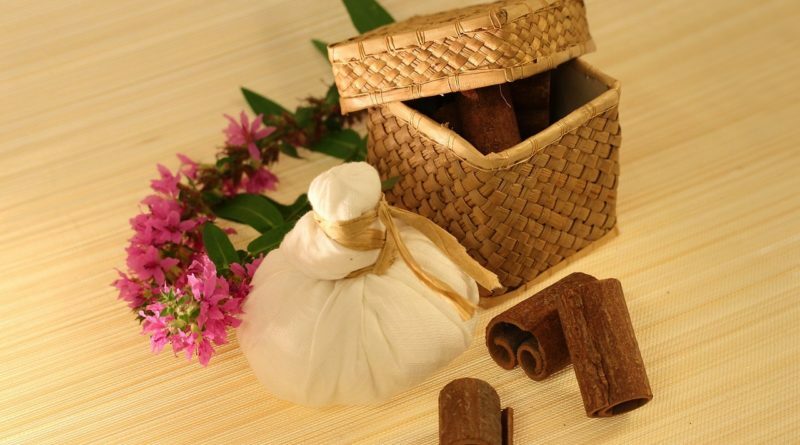 The Indian missions abroad have been asked to promote traditional modes of treatment such as Ayush and Ayurveda. “On part of Ministry of External affairs (MEA), we have asked all our chairs and missions to promote Ayush and Ayurveda because 25 missions have got Ayush facilitation centers and these are being managed in a manner in which we would like them to become much greater facilitation center then what they are today,” said Dr V K Singh, while inaugurating an Assocham Conference on MEDiTravel – 2017 at New Delhi on Tuesday. He said that Ministry of External Affairs (MEA) is aware of need for simplifying VISA procedures and open for the suggestions and recommendations to make things better for people who are coming. “Misuse and abuse creates problems for any new initiative,” he added. To ensure that things are made as transparent as possible and things are made in this manner in which they cannot be misused, said Singh. “This is field got tremendous potential which can make India the hub of medical facilities which will help India as well as allow rest of the world to depend on India”, minister said. Singh also said that we have treatments both traditional medical field and as well as alternative therapies that are perfected and cause the traditional Indian medicinal practices. There are people in continents that look towards India as a country which gives affordable medical care. The tourist looks for the facility which is at par best in the world that is hygiene, friendly staff who can guide you correctly and the doctors who are not going to overcharge you, he added. In his address at the ASSOCHAM summit, Mr Amarendra Khatua, Secretary (Special Assignment), MEA and DG, ICCR, said that today, today, the pharma market is about US$ 40 billion in 2017-18, the average growth rate is 14% per year at CAGR and in real terms medical visa arrivals are increased almost at the rate of 80% every year since 2010. The MEDiTravel industry now needs concentrated and coordinated approach for growth, revenue generation and quality service. Medical tourism in exports not only results in increased foreign exchange earnings, increased tourism revenue earning, attracts tourism investment in the sector, creation of employment, improves standard and accountability in the local health services and facilities and growing awareness, added Khatua. “It also creates great India brand. The brand properly packaged and marketed by a study, is estimated to have a market size of a US $60 billion per year”. He also highlighted the action plan like we must have a focussed market development programme in the target countries through regional insurance product and cross border payment arrangements. Introduction of polit schemes for specialised electric treatments and procedures and sell them specialised trade fairs or promotional events abroad. Need to have a study of setting up medi-value EPZs in different parts of India, said Khatua. Others who also spoke during the conference were Dr (Prof) Jagdish Prasad, Directorate General of Health Services, Ministry of Health & Family Welfare, Major Gen (Dr) L R Sharma, Director, Medical Services, Indraprastha Apollo Hospitals, Prof Sandeep Kulshreshtha, Director, Indian Institute of Tourism and Travel Management, Gwalior, Ministry of Tourism, GoI, Umang Chaturvedi, Chairman, Diagnostic and Medical Devices Committee and Dr B K Rao, Chairman, National Council on Healthcare and Hospitals.